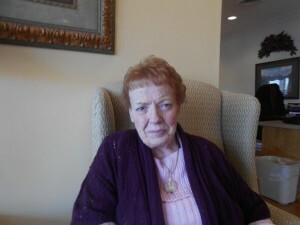 Belle Stewart is a volunteer at Smoky Mountain Health and Rehabilitation. She has contributed so much to the activities department. The residents know and remember her. She relates well to all residents and family members. “Beading with Belle” has quickly become a favorite with residents and family members alike. Residents, regardless of their ability, are able to contribute to the construction of their piece of jewelry. Each class is two hours in duration. 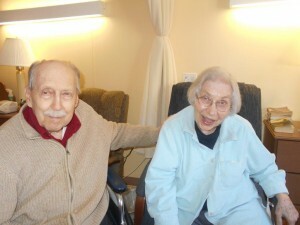 Residents enjoy the class so much that our time spent goes quickly.